Should I clean my house & car to eliminate lice? Should I use insecticides in the house? 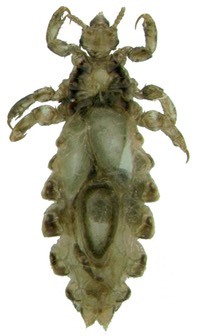 How can I have lice specimens evaluated? 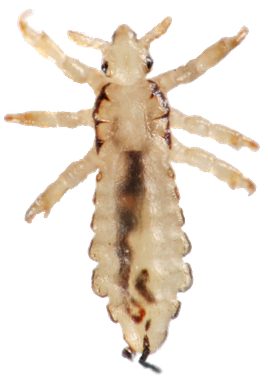 The Internet offers many resources that can provide supplemental information on head lice and lice in general that may be of value to our customers and partners. Some of those sites that we have found interesting and useful are listed here. If you have other candidate links to bring to our attention, please contact us and let us know what they are and why you like them. Pediculosis.com is the world's only website aimed specifically at researchers, product managers and buyers in the head lice industry. The Centers for Disease Control web pages on lice and head lice.